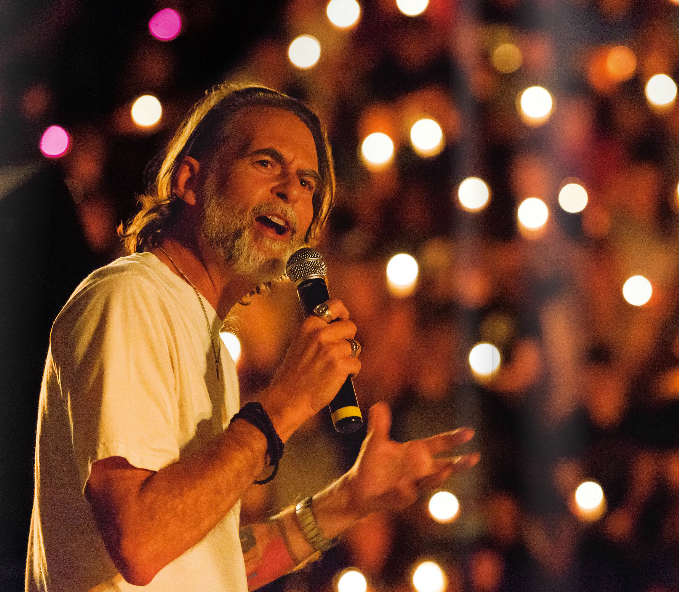 Experimental Theology: "There Was Only Mercy." 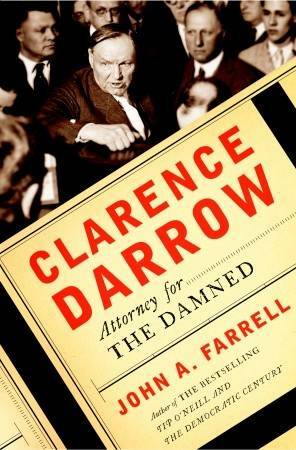 I've been reading a very good biography, John A. Farrell's Clarence Darrow: Attorney for the Damned. Most of what I knew about Darrow was from his involvement with the Scopes Monkey Trial. But Farrell's biography has been a revelation about this iconic and iconoclastic lawyer. More, I hadn't expected Darrow's story to be so theologically provocative. It was not unusual, in the late nineteenth and early twentieth centuries, for lawyers to take many hours--spread over two or three days--to give a closing argument in a significant case. Darrow did so without notes, in marvelous displays of intellect and concentration. Taking his time, Darrow worked like a weaver, ranging back and fourth across the crime, laying down threads, reviving assertions in different form, showing the facts from different angles. To a modern ear, his rhetoric seems to sprawl. But when he was done he had reshaped the case. "He will travel far beyond the immediate issue of guilt or innocence," said Hays [Darrow's co-counsel in several celebrated cases]. "The whole background of the case takes on a difference coloring." It was more than a tactic. It was his creed. Darrow was a determinist. He did not believe in free will, nor good and evil, nor choice. There were no moral absolutes, no truth, and no justice. There was only mercy. Mercy out of determinism? Now that is a miracle. Perhaps it's of no more difficult to reconcile than "pre-election to glory" and justification by faith.. I'm trying my damnedest to figure out how the last sentence follows from what you wrote (and quoted) before. Sorry - should have said I'm trying to figure out how Farrell gets to his last sentence from what he wrote. Sounds like a lawyer alright! "blame" off the individual and onto things like environmental forces. to get a more merciful result. 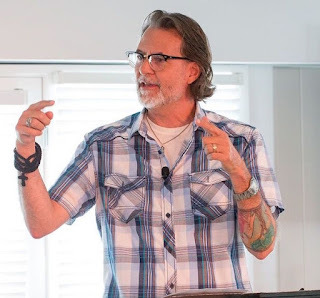 "damned" to be theologically interesting. I'm with Darrow on the limitations of free will. It's the overreach from that fairly (philosophically, anyway) benign idea that our choices are constrained by factors other than idealistic free choice to the idea that there is *no* choice and, further, that there is no "right/wrong" or "good/evil" differentiations. These are misunderstandings so deep and tragically flawed as to all but overshadow the more sympathetic notions Darrow espoused. Instead of a thoughtful philosophical humanistic sentiment, it comes off as just an end-justifies-the-means legal defense trick - poetic biographical attributions aside.